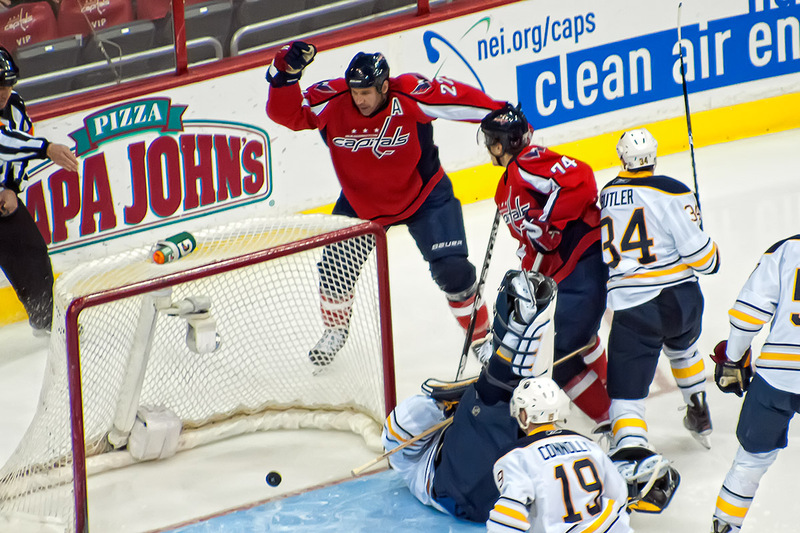 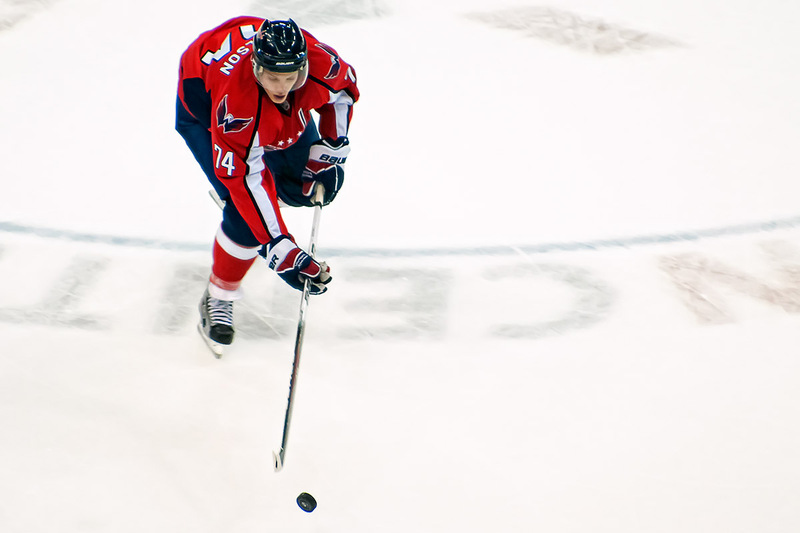 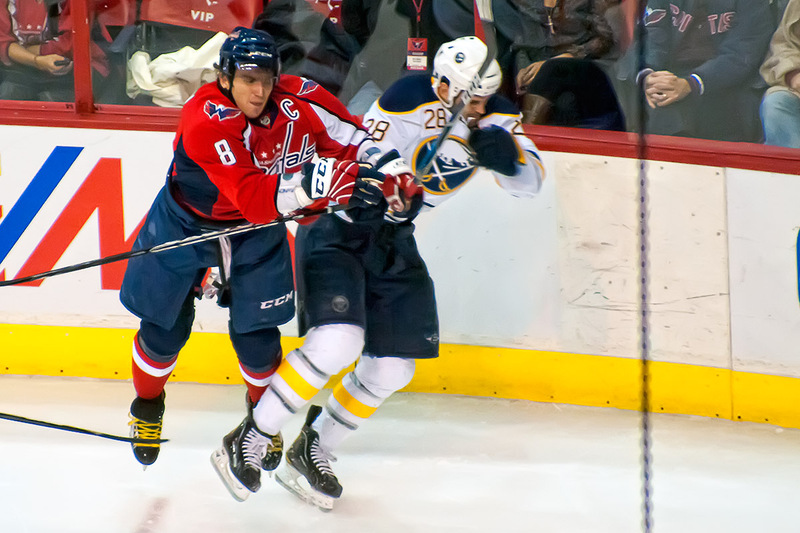 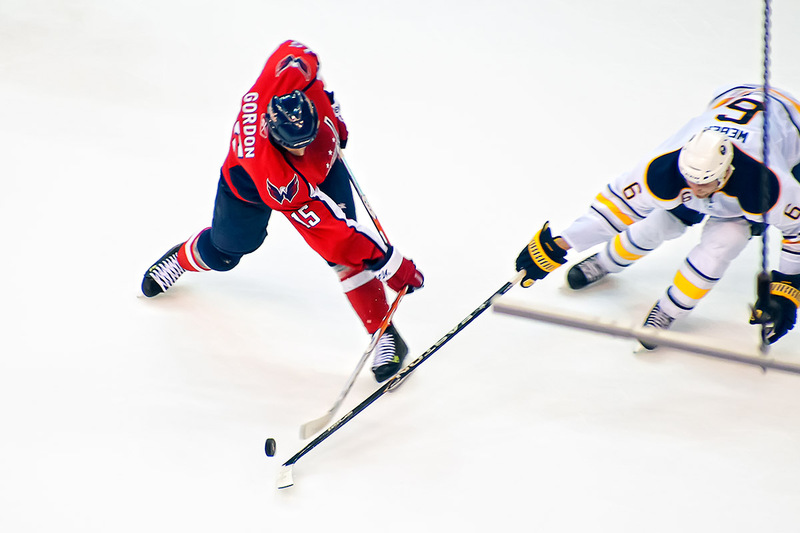 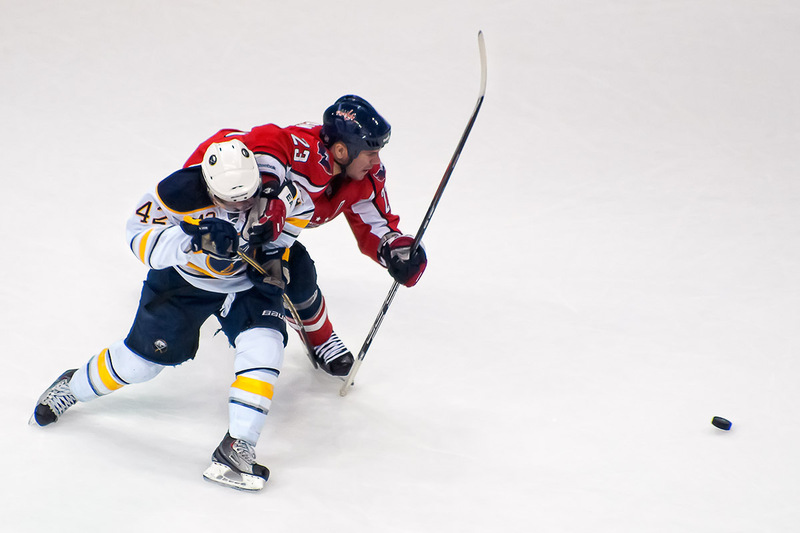 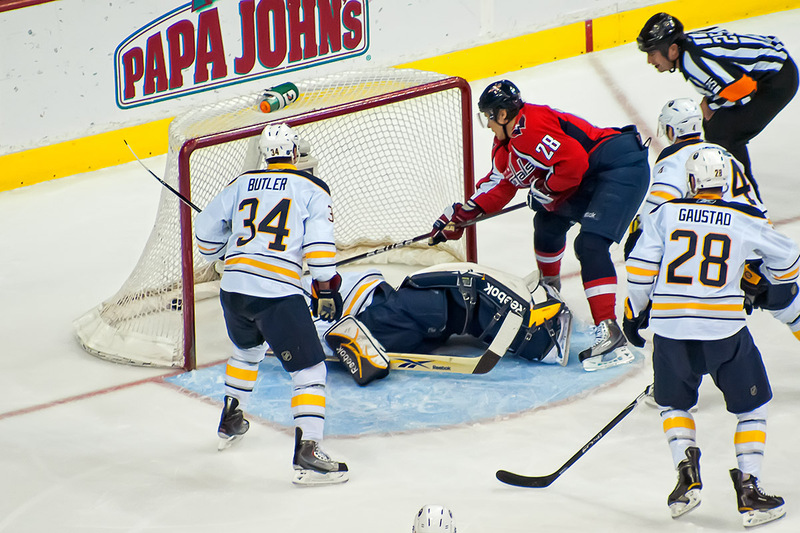 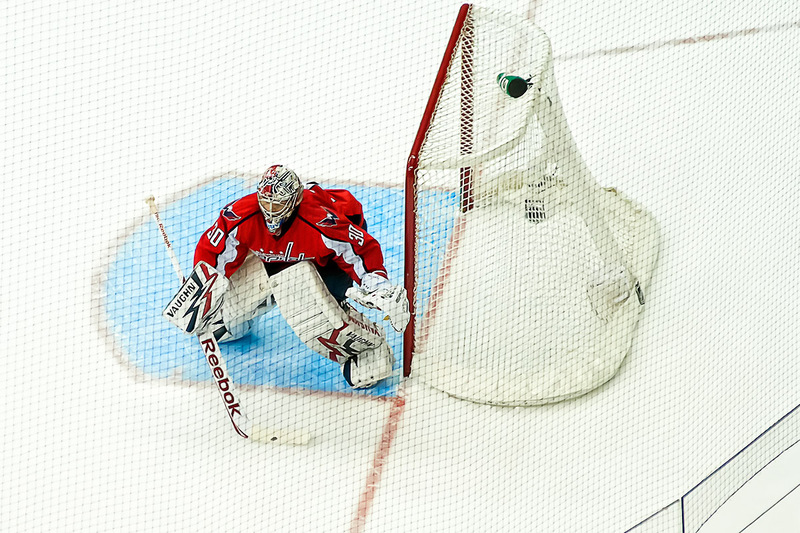 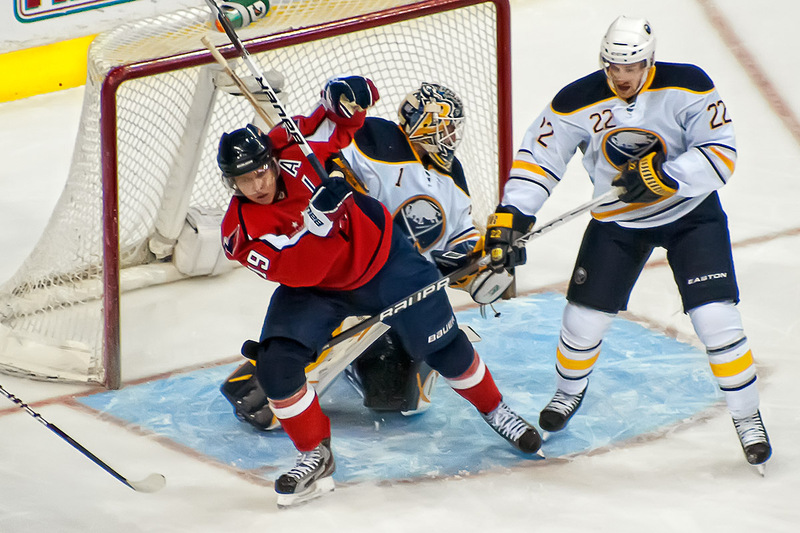 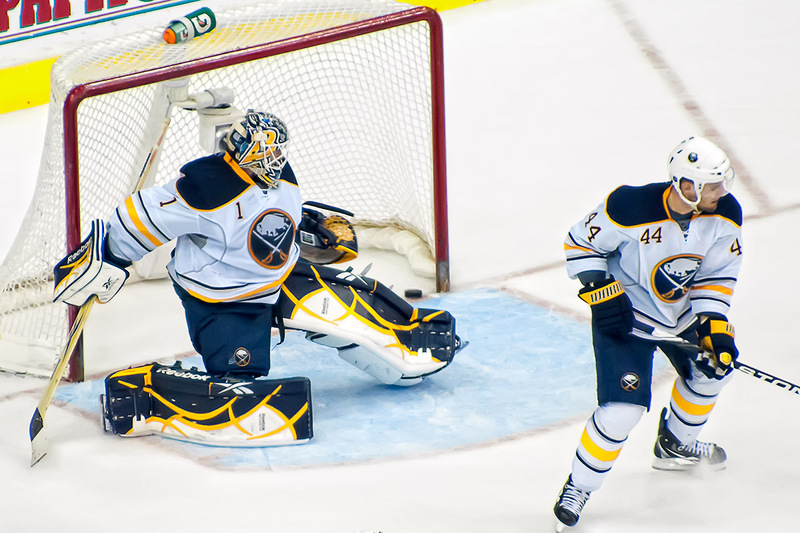 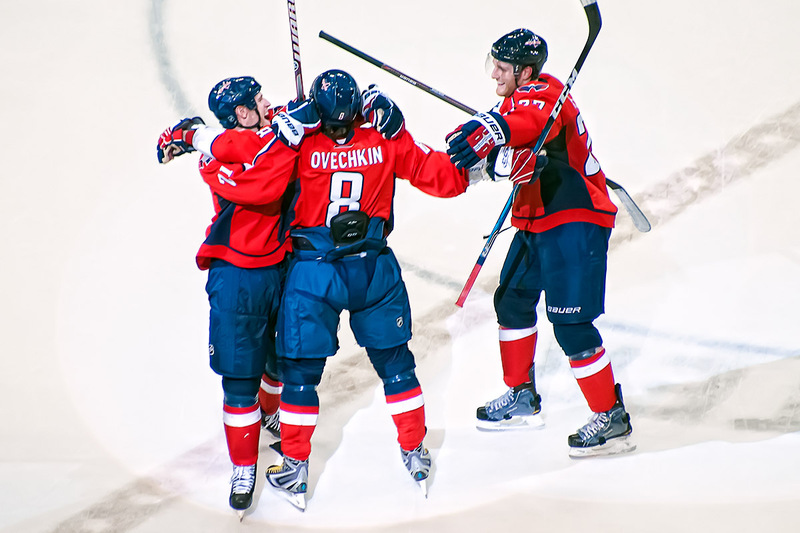 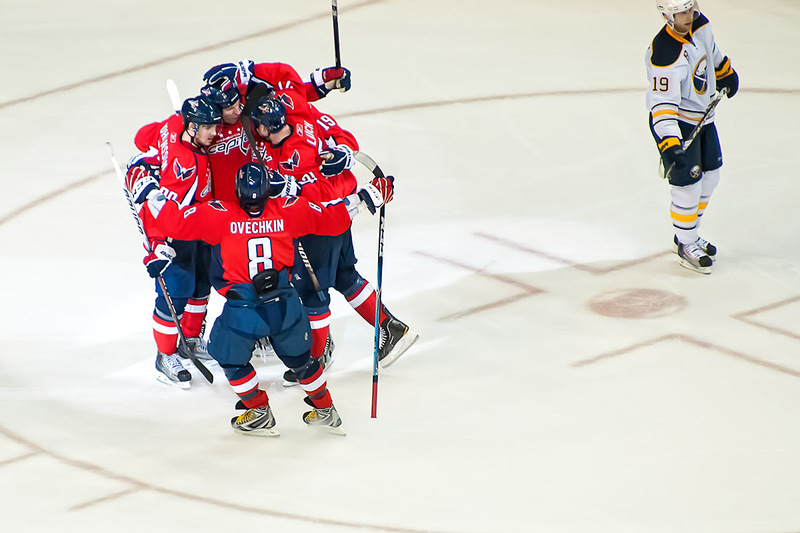 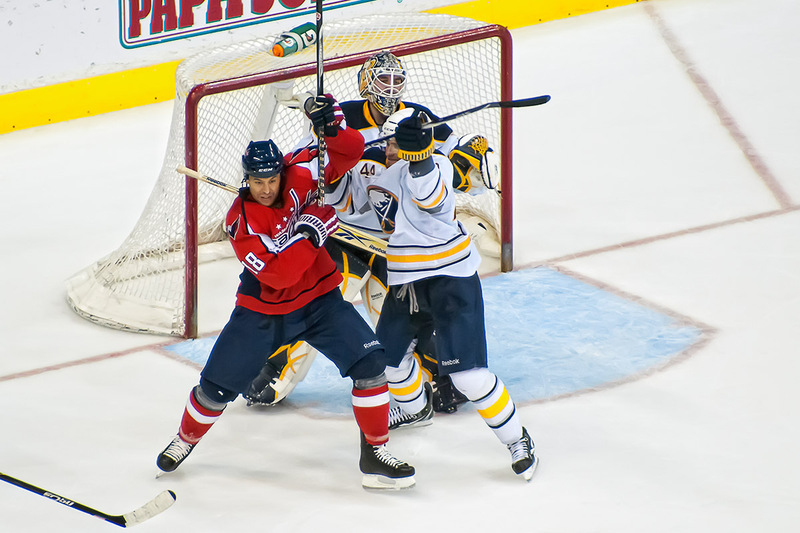 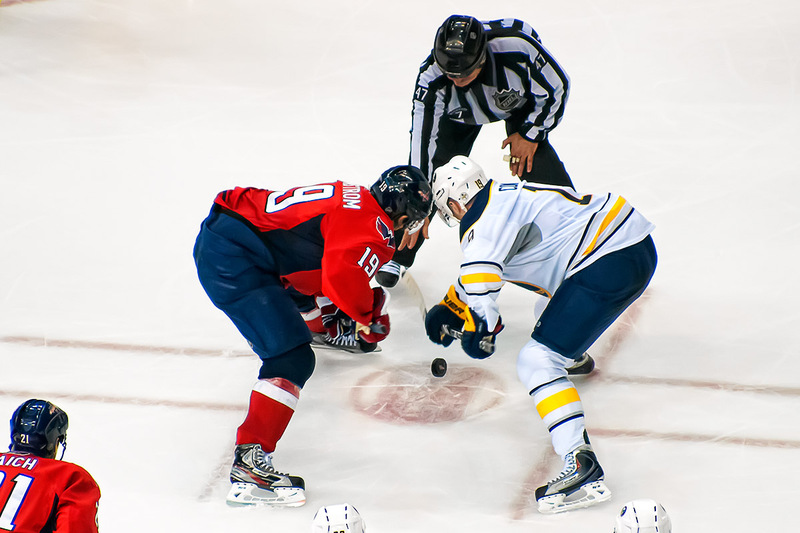 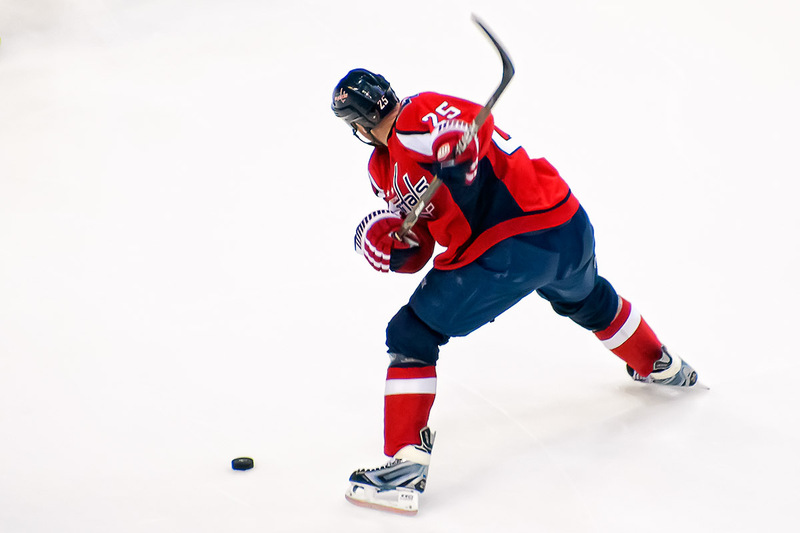 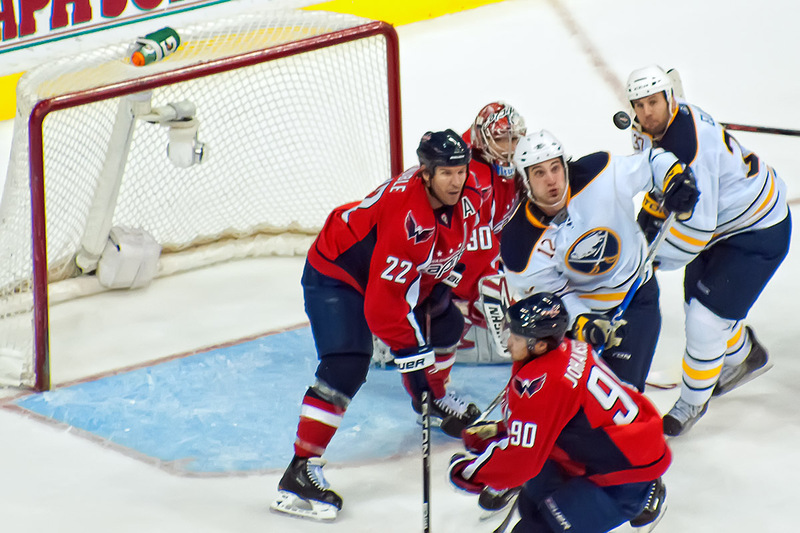 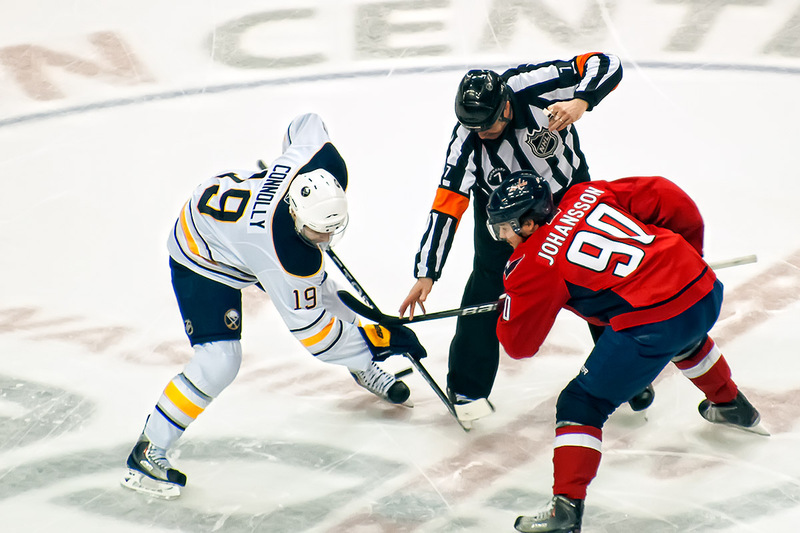 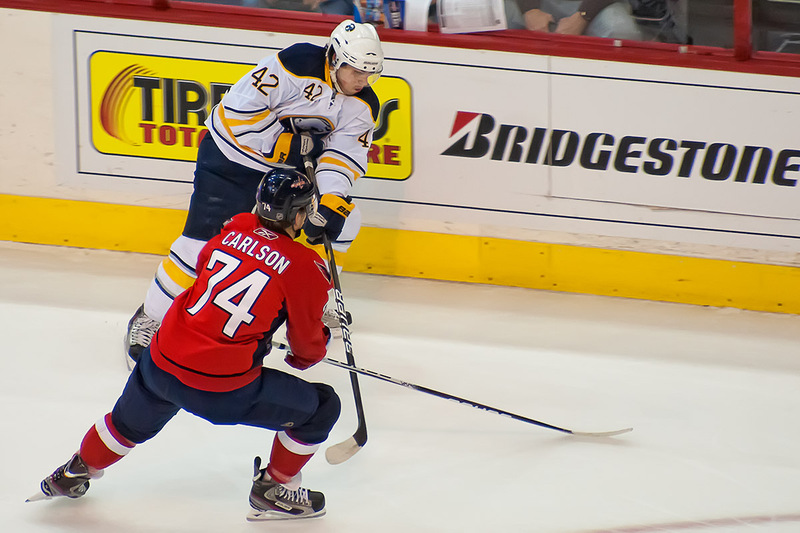 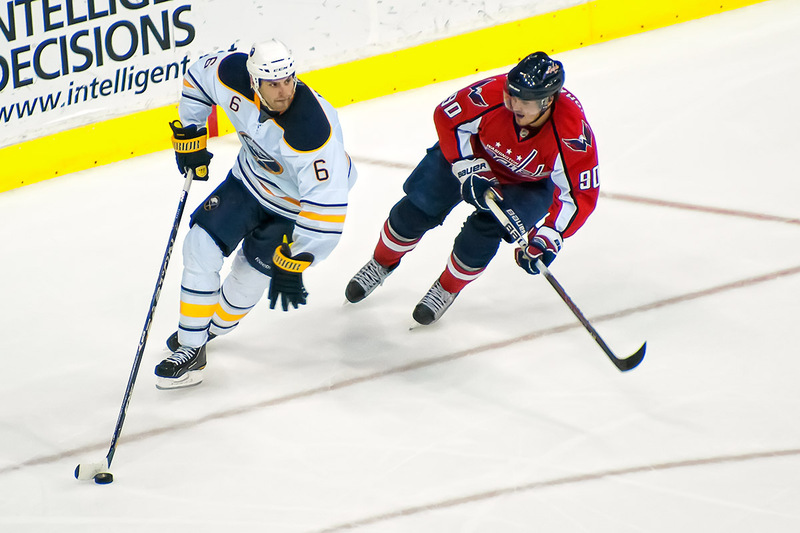 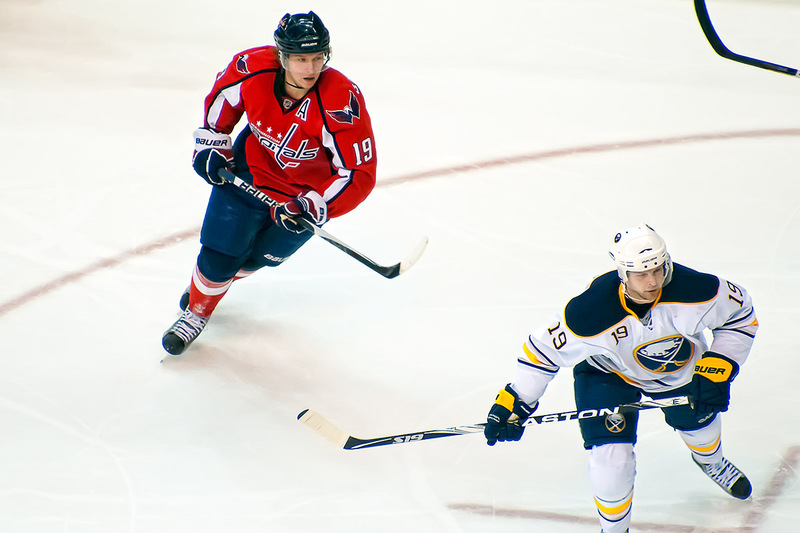 The Washington Capitals game against the Buffalo Sabres was another thriller that ended with an overtime victory, this time off the stick of Alex Ovechkin. 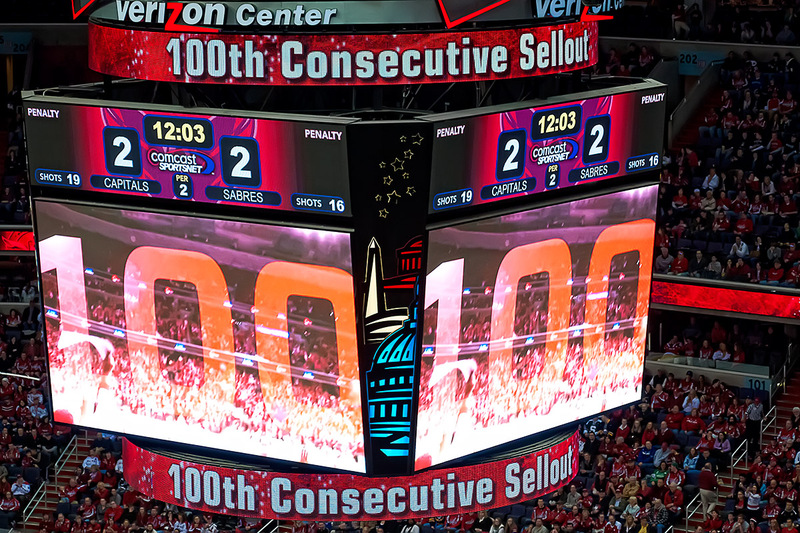 It was a milestone night in several ways. 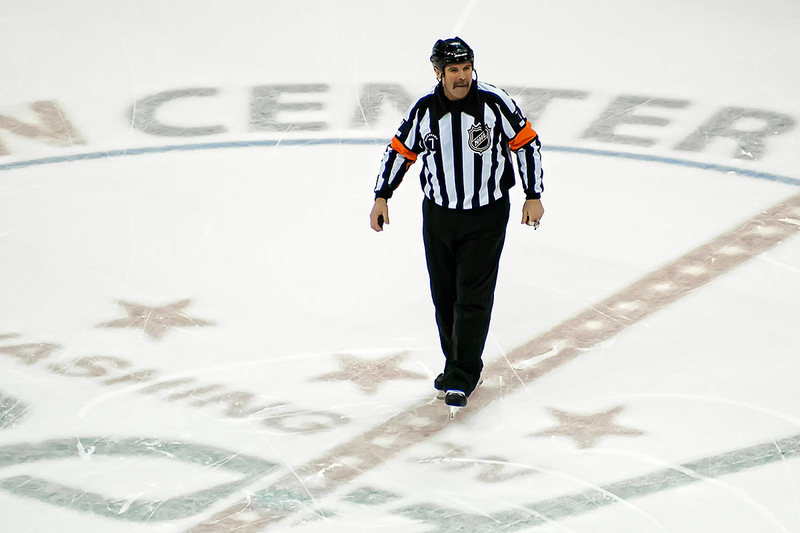 Jason Arnott scored his 400th goal in the NHL, it was the 100th consecutive sellout at Verizon Center for the Capitals, and it was the 1,757th and final game in referee Bill McCreary’s NHL career. 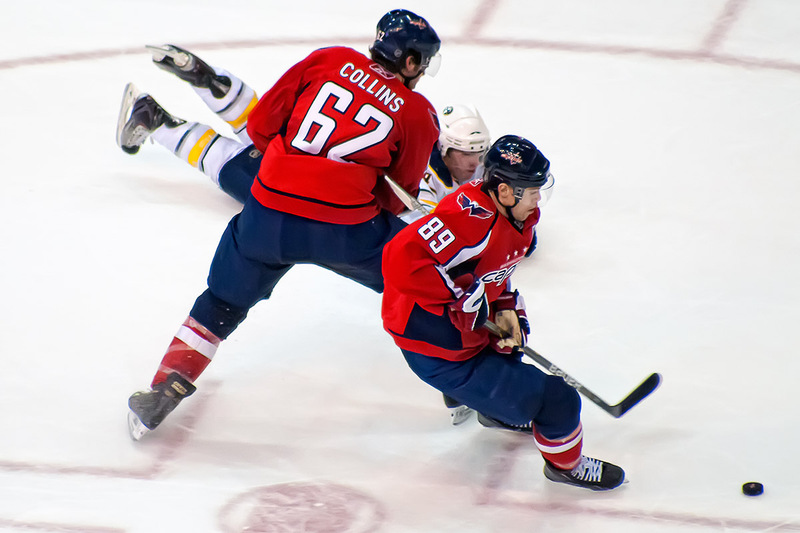 It also saw a Capitals defensive pairing of Sean Collins and Tyler Sloan…who managed to be nowhere near the ice for the combined nine goals. 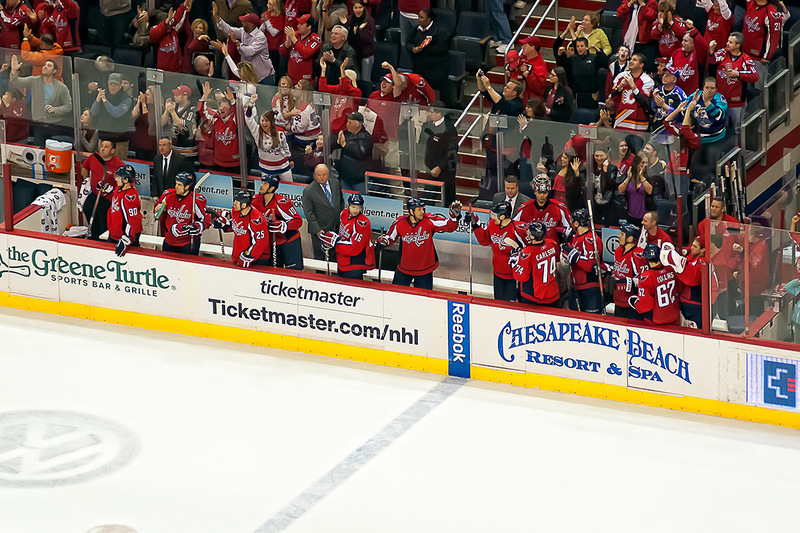 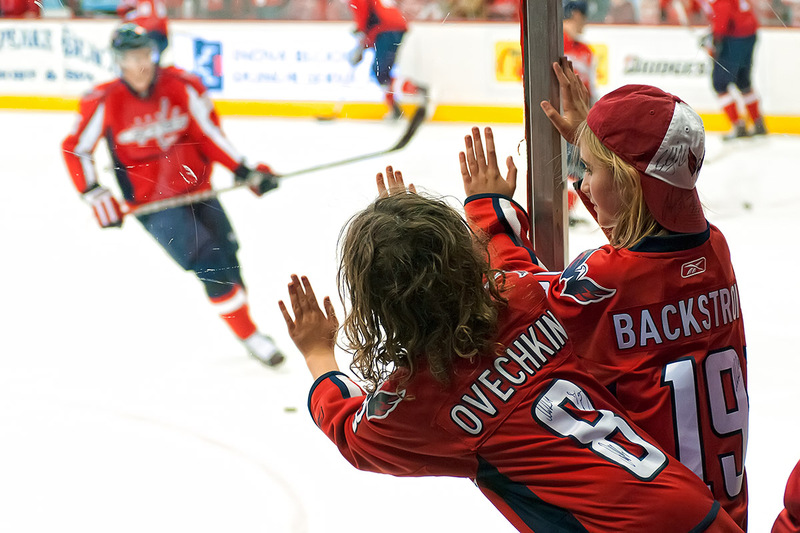 It was also fan appreciation night and the Capitals gave their jerseys to fans. 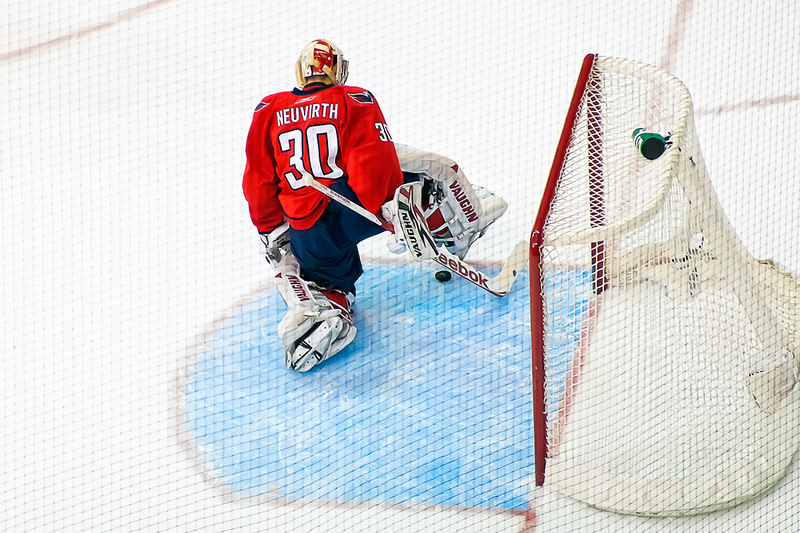 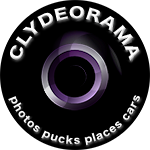 I’ll have some photos from that up later today [update: a bunch of them turned into video]. 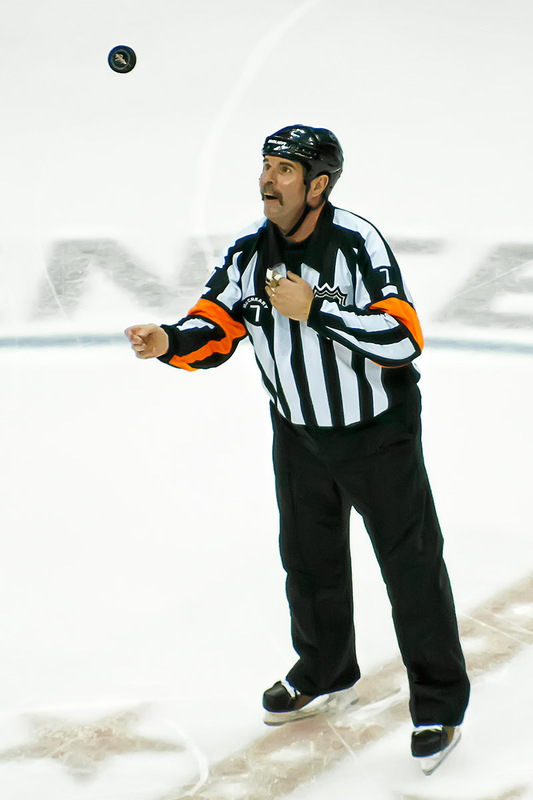 Remember When the Red Was Rocked?